In hindsight, we can all agree that netbooks were a terrible idea. No man wants to resign himself to a tiny laptop with a tiny screen and a tiny keyboard. Thankfully, now that ultrabooks are catching on, companies are finally starting to abandon the category. In a statement to The Verge, Dell— historically one of the leading manufacturers of netbooks— said it was moving on to bigger and better (and thinner) things. "Thin and powerful is where it is at for us," Marketing Director Allison Gardner said. 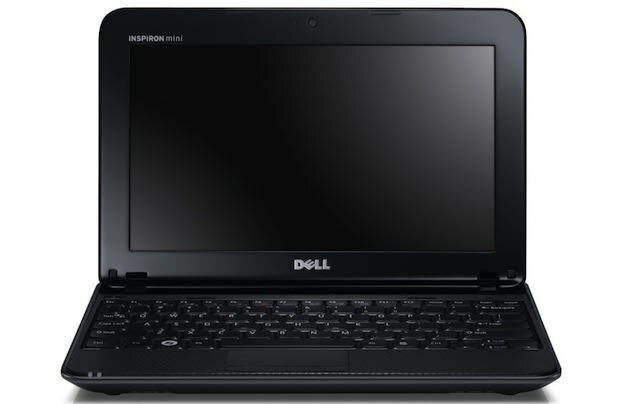 The company has already ceased production of its Inspiron Mini line and has no plans of launching new netbooks in the future. Amen to that.